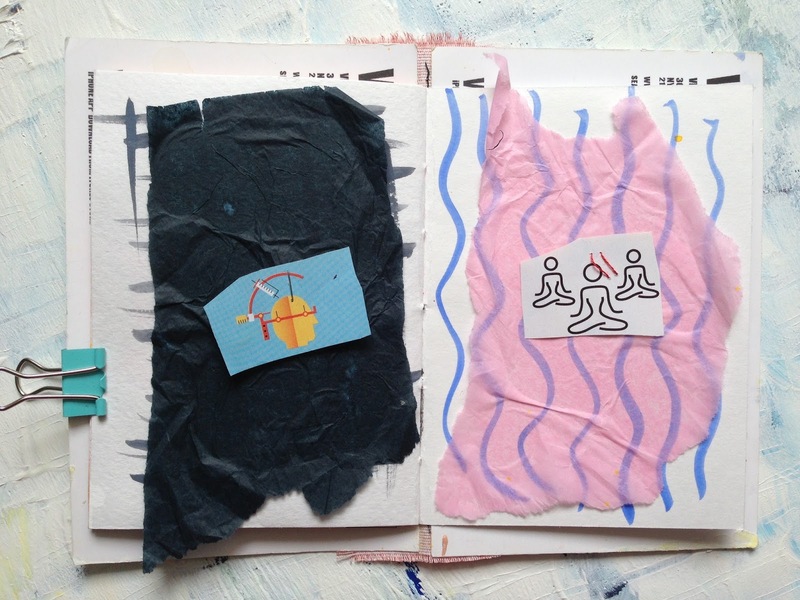 This week of Get Messy Artjournal is about listening to yourself and following your gut. 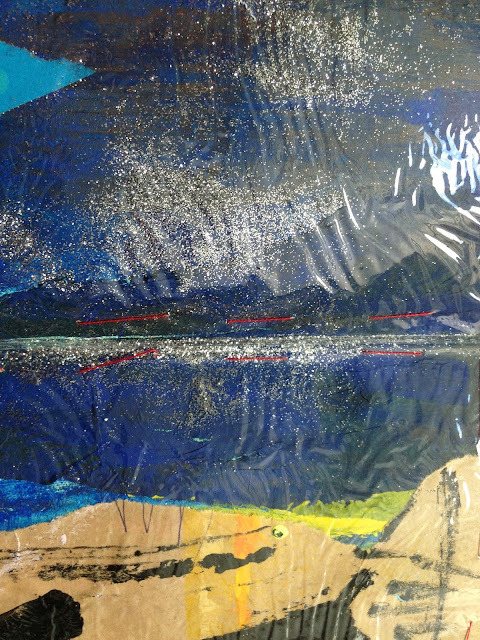 My artjournaling process is based on the idea of following my intuition. I used to overthink what exactly I wanted to see on my page, how it should look. With practice and especially with intitive painting exercises I started to let go the result issue. It's so much more about listening in to my intuition and trusting my inner voice now. It's only me and the fun process. 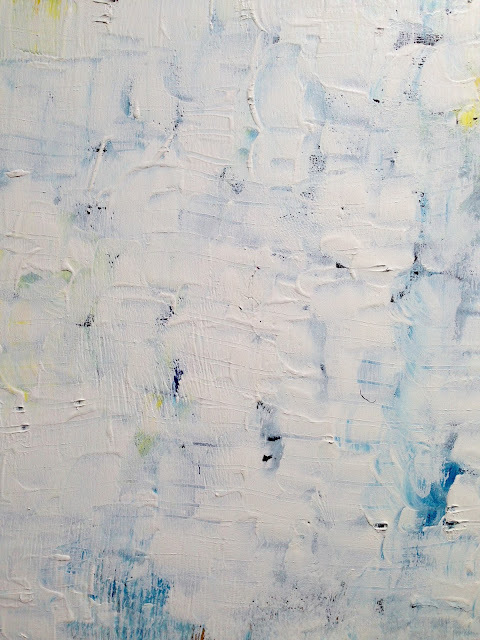 Hopefully this practice on paper and canvas is building my life strength and bravery! My latest ply wood board that I cover with layers according to the mood. I wonder what's going to be like finished.